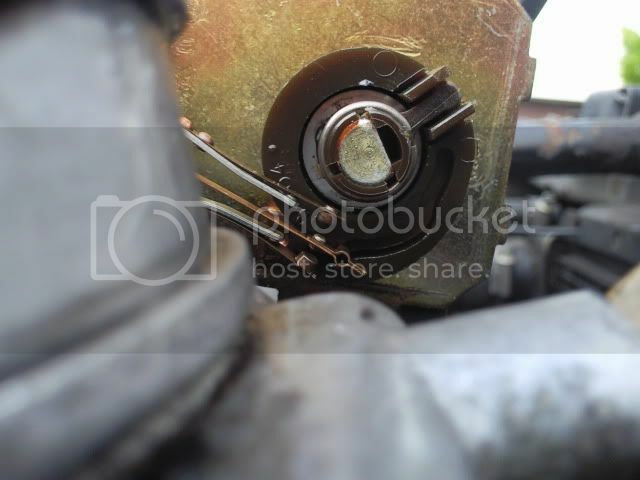 The cars not been running right ever since the day before I had it rolling roaded, as if it's missing a cylinder occasionally, and at cruising speeds 2.5 - 3k rpm, wouldn't pull without hesitating and then pick up, it also back fired on one occasion. 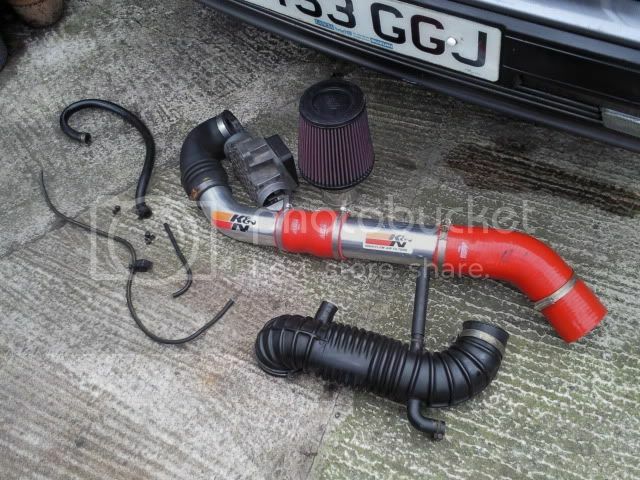 Yesterday I took the plugs out and replaced with new to see if it made any difference to the running, but it didn't, was going to then check the HT leads were all sparking, as well as the plugs, but holding it at 3k it suddenly died and cut out, went to start again, no luck, checked the lead off the coil and its not sparking. 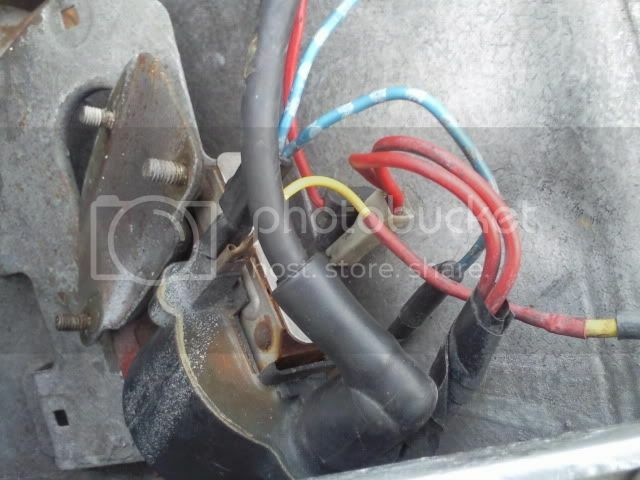 Ignition amplifier is about two years old, coil old, dizzy old. 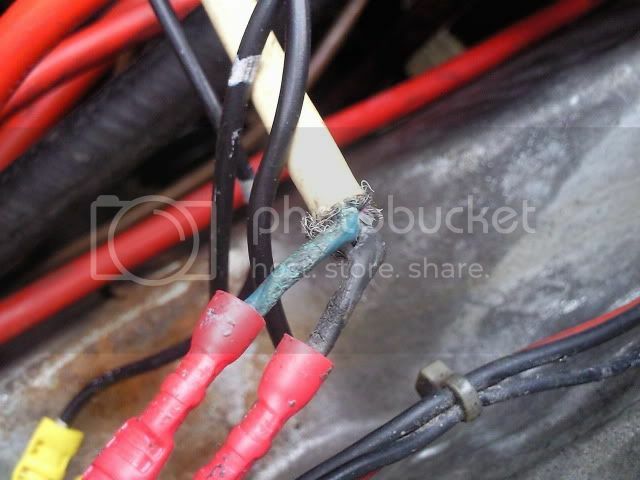 Should I be looking at these as the fault as they work in a loop, or am I looking at the feed to the coil? I'm guna have another crack at solving the problem today, so i'll update tonight with pics. so people know what i'm on about. 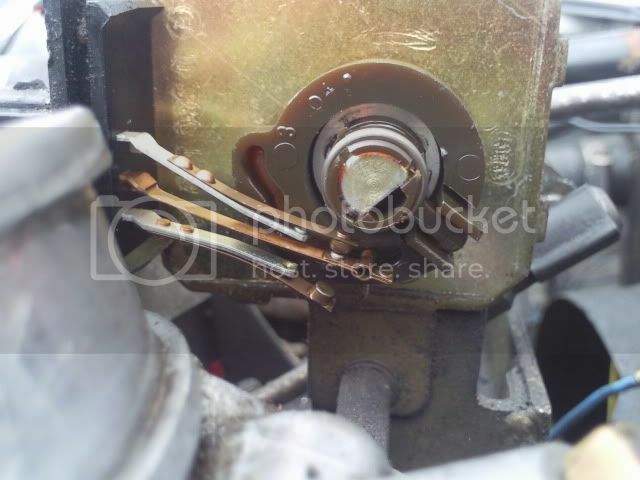 Could the problem be at the Ignition Switch ? 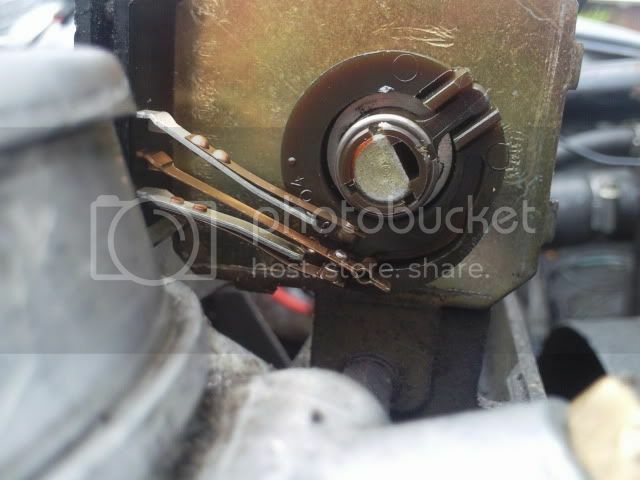 Ive come accross this on some Fords, the plastic switch gear at the back of the ignition barrel wears and makes and breaks contact at different speeds due to a bit of vibration. may be worth a look at ? Good luck !! Cheers Mark. The good news is, i've got it running, the bad news is, its still running rough. 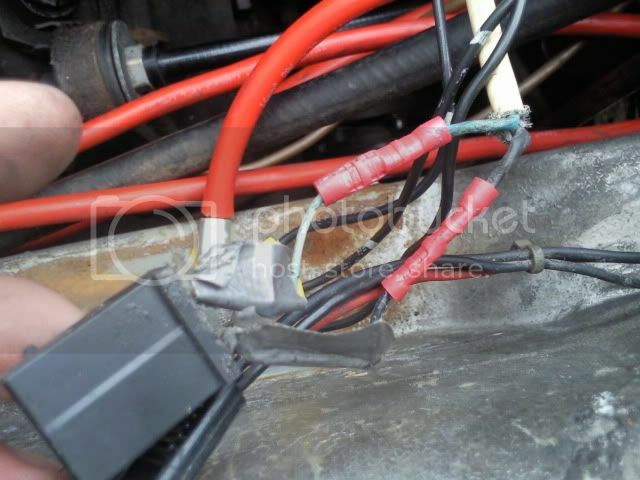 I don't think it was the switch as there was a 12v feed to the coil when the ignition was turned on. So it's sparking and running, but roughly with the occasional miss it sounds like. 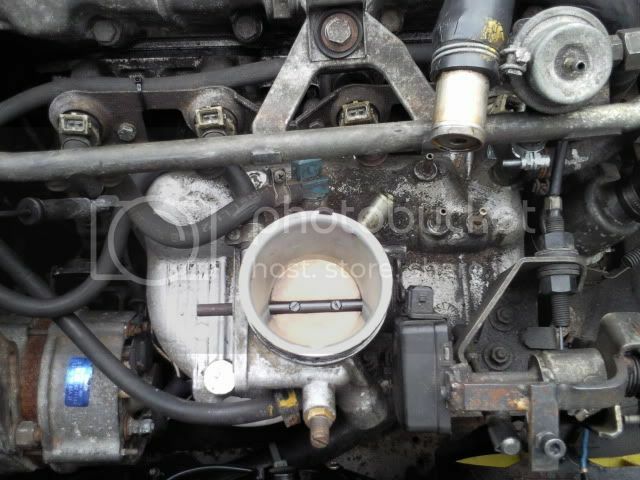 Can someone also confirm what the four sensors are and do, two in cylinder head and two on top water rail please? 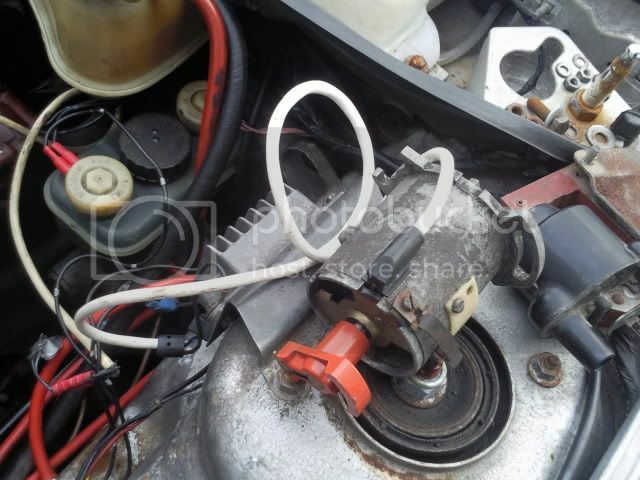 I've had a look through the haynes and other info, from what I make out, the two in the cylinder head are water temp gauge and warning light gauge? What are the other two in the water rail for that go to the ecu? Just thinking a faulty water temp sensor may make it run rich constantly? From what I remember from my HPE IE days, sensors in water rail are cold start sensor and ecu temp sensor. not variable, also injectors all fire at once not individually.